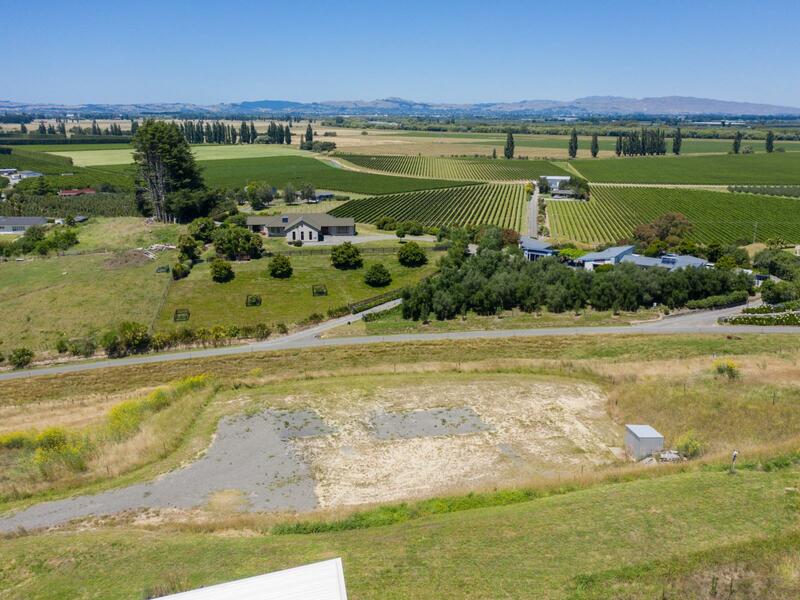 Stunning views, close to town, this 1.09ha lifestyle block may well be what you have been looking for. With views to die for, 5 mins to Taradale, bring your builder and start creating your new home. With no covenants in place, this could be the ideal property to let your creative juices flow and build that eco-friendly home you have always wanted. Have you considered buying or selling a property? Or do you know of a family member, friend or colleague who is considering buying or selling a property? Contact Mike to experience next level service, backed by years of experience.